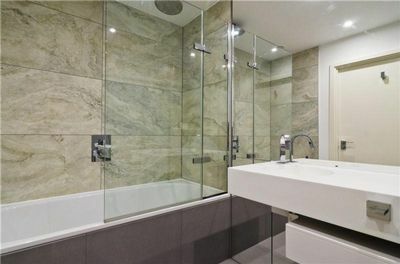 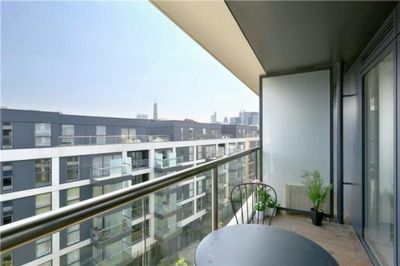 A beautifully designed apartment located within this popular secure private modern development on the third floor. 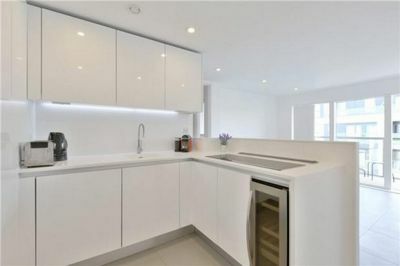 This stylish apartment has been refurbished to a very high standard and comprises of spacious reception room, modern kitchen with all mod cons, a good sized double bedrooms with deep built in wardrobes, fully tiled bathroom with overhead shower, generous hallways. 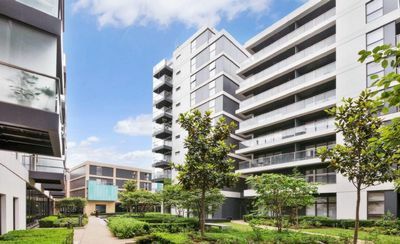 Benefiting from on-site porter, flat screen tv's, shared on site communal garden, wood floors throughout, CCTV, lift access, video entry phone system. 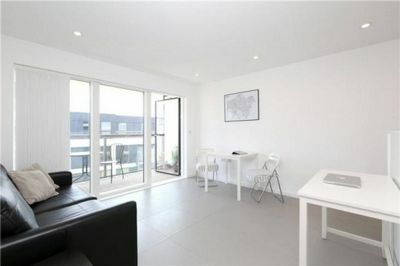 This property can be offered fully furnished or unfurnished. 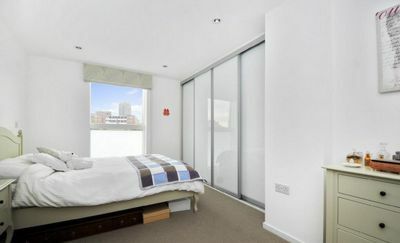 Property is located within walking distance away from all the transport links and local amenities of Old Street (London Overground / Northern Line (Bank Branch) zone 1), Barbican (Circle/Hammersmith & City/Metropolitan Lines zone 1), Angel (Northern Line (Bank Branch) zone 1).